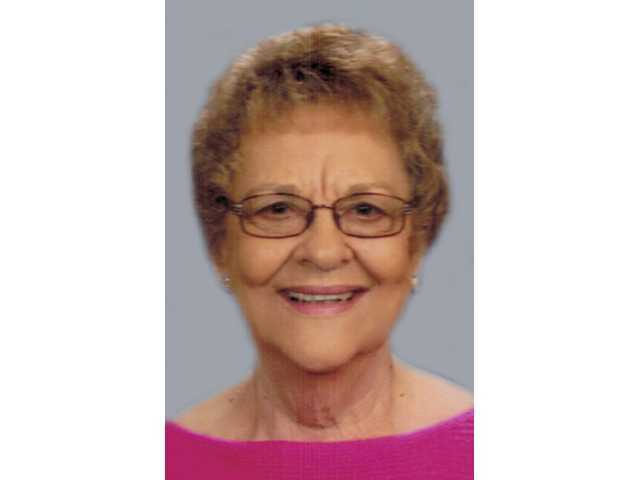 POSTED March 19, 2019 2:25 p.m.
Patricia A. Phillips, 88, of Davenport, Iowa, passed away on Friday, March 8, 2019 at Jersey Ridge Place, Davenport. A Celebration of Life service will be held in June in Wisconsin. Inurnment will be in Mifflin Cemetery, Rewey. Memorials may be directed to Footbridge. McGinnis-Chambers Funeral Home in Bettendorf is assisting the family with arrangements. Delete - Merge UpOnline condolences may be shared with Patricia’s family at www.McGinnis-Chambers.com. A complete obituary is in the March 13, 2019 issue of The Platteville Journal.